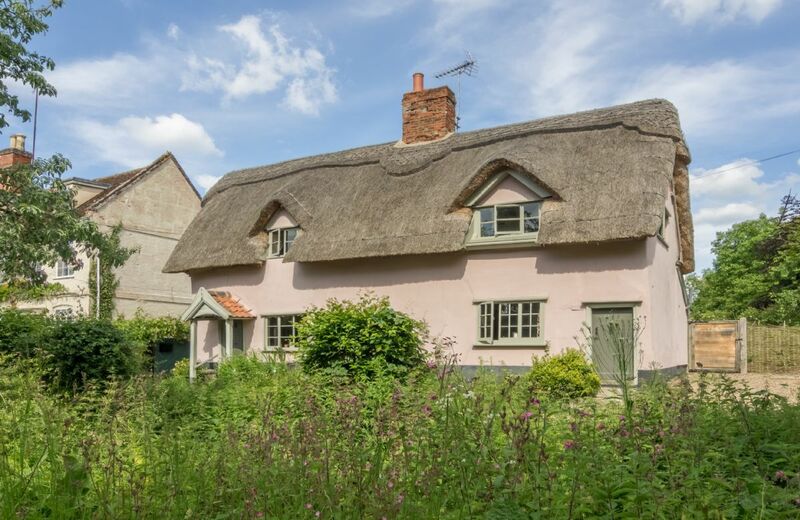 Suffolk effortlessly captures a blend of spectacular scenery and thriving village life. 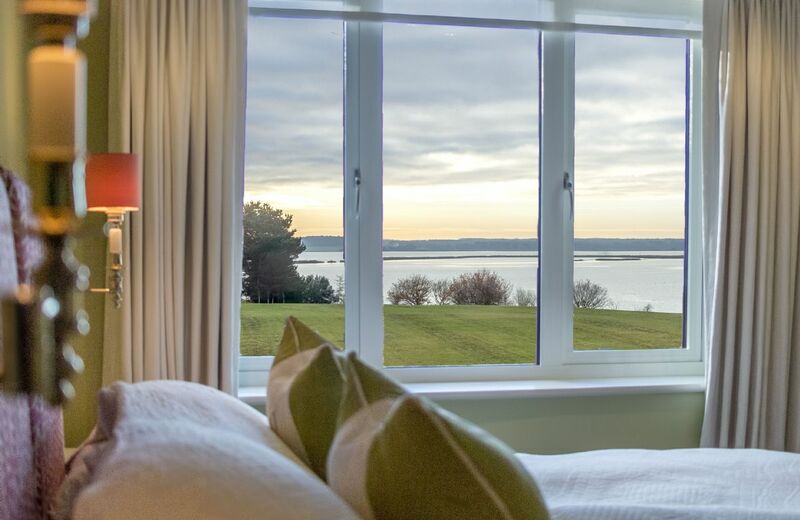 Acres of free-access countryside, miles of coastline and towns full of history await. 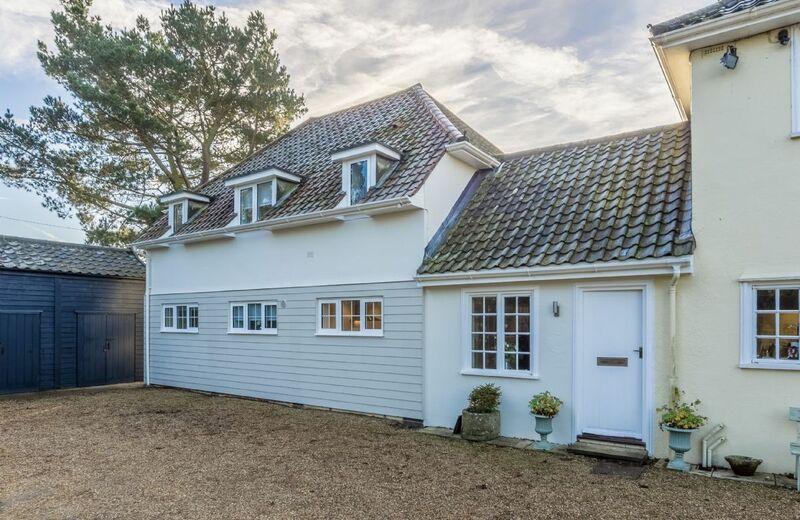 Our self-catering holiday cottages located throughout Suffolk offer the perfect base for exploring everything this county has to offer. 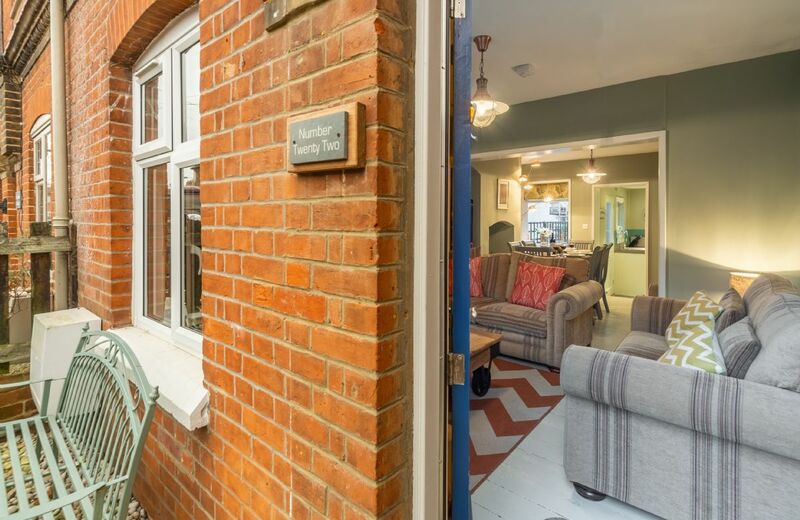 Historic Bury St Edmunds is a treasure trove for lovers of fine architecture; boasting St Edmundsbury cathedral and the beautiful Abbey gardens, the town was once the site of one of the most powerful monasteries in medieval Europe. Also in Bury St Edmunds, the Theatre Royal is one of Britain’s most significant theatre buildings and the last surviving Regency playhouse in the country. 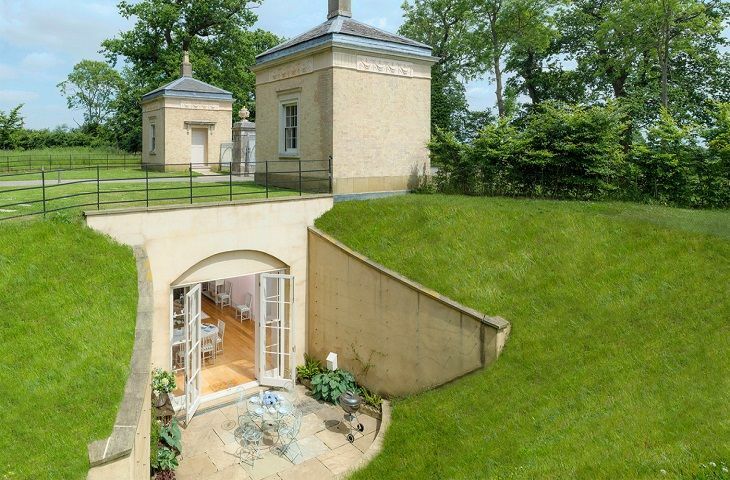 Built in 1819 this Grade 1 listed building is also a National Trust property. The home of horseracing; Newmarket racecourse runs a calendar of events throughout the year. For enthusiasts, the National Horse Racing Museum gives a great insight into the history of the sport. The Discover Newmarket tour is a great way to discover more and offers bespoke tours for groups and individuals. Miles of coastline and estuary serve up wonderful walks and activities just a stone’s throw from our well-appointed accommodation. Activities including kayaking, canoeing and river tours provide the chance to view seals up close as well as a variety of wading birds. Nature reserves including the popular Lackford Lakes allow visitors to explore the beautiful scenery that Suffolk has to offer; from rolling heaths to blooming meadows and wild wetlands. Nature lovers will enjoy spotting the abundant wildlife – Exmoor ponies roam free and birds of prey can be spotted soaring above the heaths – with open access, entrance is available free of charge. The larger town of Ipswich offers great places to eat with wonderful harbour views and plenty to do during the day including shopping, museums and more. The annual Maritime Ipswich festival is worth checking out for a weekend full of nautical themed fun, street entertainment, beer festivals and continental markets. Whatever you decide to do, you’re sure to find your stay an incredibly enjoyable one. 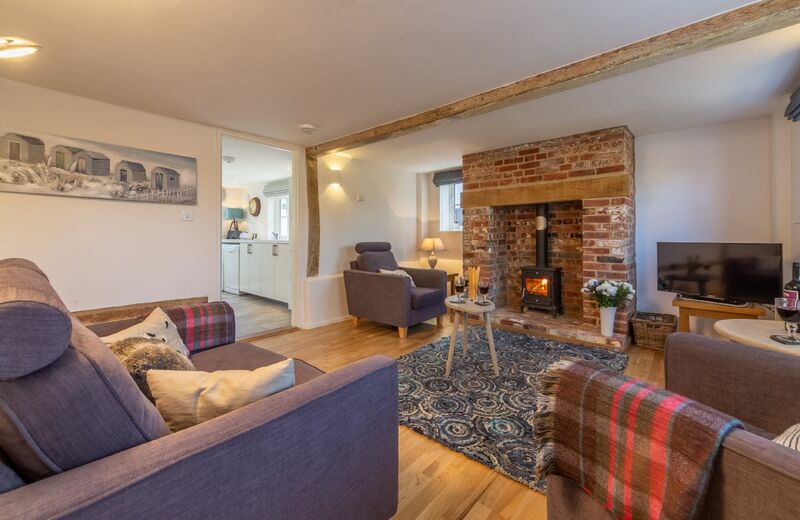 Now you can choose a relaxing holiday cottage in Suffolk to act as your home for the stay and to relax in after a busy day out seeing the sights! Your search returned 55 matching properties. Spacious, smart, relaxing appartment and surrounding environment. Laxton was in the right part of the country for where I wanted to holiday, but I knew it was a shared property. This was OK until Friday night when a Hen Party moved in downstairs. Thank you for your feedback. Rural Retreats does not take bookings from hen or stag parties but unfortunately we have no say in whoever stays at the other property at Laxtons or also the contents of their hamper. I do hope that you were not too disturbed and that you still managed to enjoy your holiday. 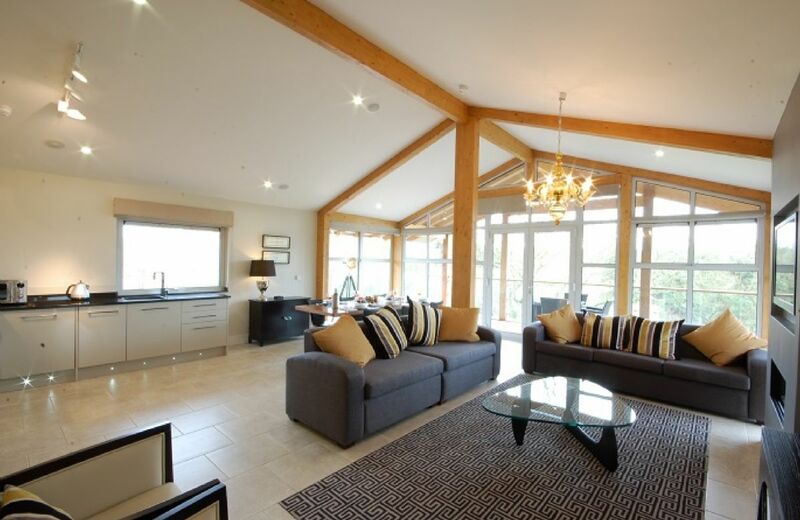 Laxton is one of four, one-bedroom country penthouse lodges located in the peaceful surroundings of Constable Country in Suffolk, in an Area of Outstanding Natural Beauty. Guests can enjoy complimentary use of excellent poolside and gym facilities, as well as discounted rates for spa days and golf on two onsite championship courses. 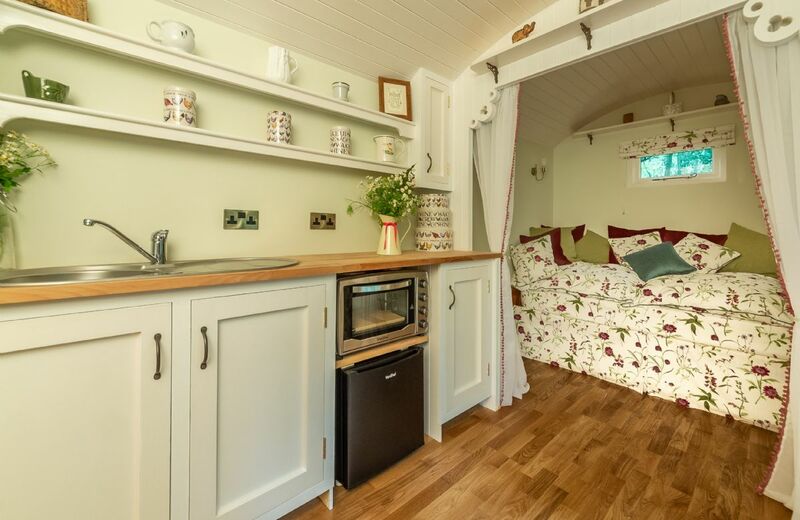 Situated in a peaceful and picturesque wood, Woodland Retreat Shepherd’s Hut is a perfectly formed bespoke Shepherd’s Hut ideal for couples wanting to escape everyday life. 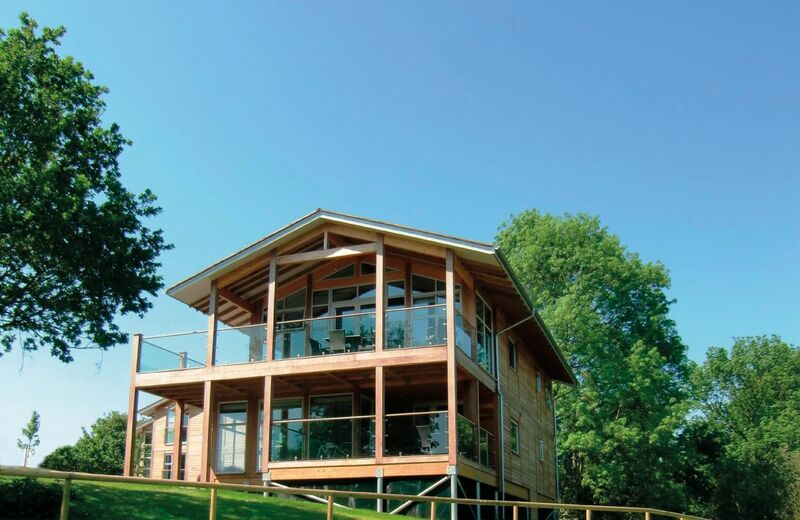 Worcester is one of four, one-bedroom country penthouse lodges located in the peaceful surroundings of Constable Country in Suffolk, in an Area of Outstanding Natural Beauty. Guests can enjoy complimentary use of excellent poolside and gym facilities, as well as discounted rates for spa days and golf on two onsite championship courses. Thank you for your feedback and I am pleased that you liked the property. Property was not available for checkin time. Given they had 6 hours since morning check out, that's not acceptable. Staff weren't welcoming. Not usual Rural Retreats standard. A very good holiday - somewhat marred by the issues referred to above and by obvious lack of communication between RR and the owners of the resort. Not up to RR usual high standards! 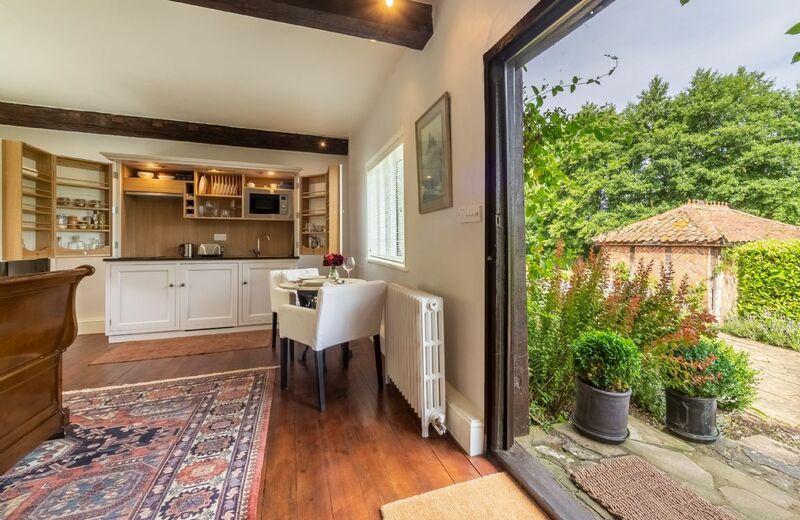 Bramley is one of six, two-bedroom Country Lodges located in the peaceful surroundings of Constable Country in Suffolk, in an Area of Outstanding Natural Beauty. Guests can enjoy complimentary use of excellent poolside and gym facilities, as well as discounted rates for spa days and golf on two onsite championship courses. 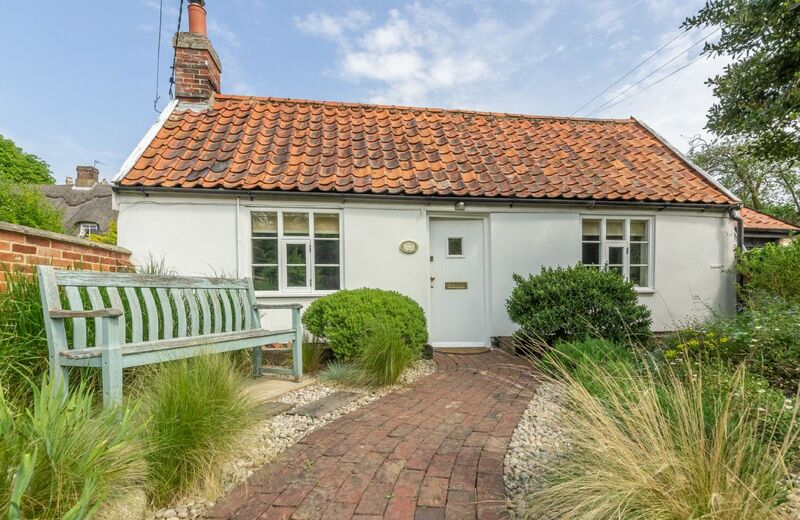 Set in an Area of Outstanding Natural Beauty near Suffolk’s Heritage Coast, Briar Cottage is an attractive, impressively refurbished two-bedroom period cottage. 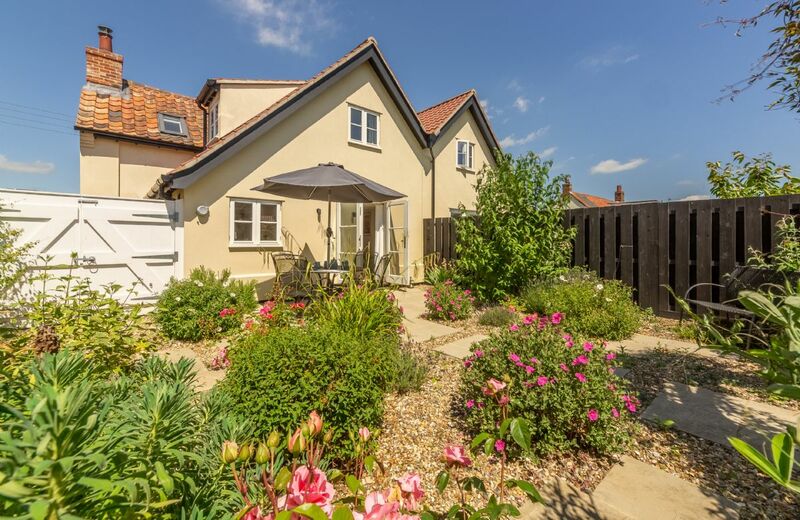 The well-kept, enclosed south west facing rear garden is a pleasant place for al fresco dining and enjoying the Suffolk sun. Although we had a good break away, there were more small issues than we would expect from a Rural Retreats property. Nothing major, but irritations that did affect our enjoyment of the holiday. 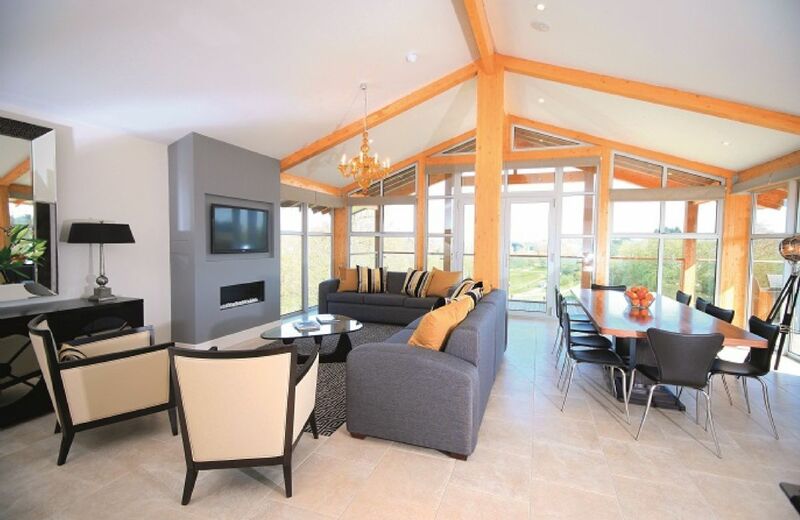 The Lodge was presented in a very professional manner and was spotlessly clean. Staff were helpful at check in.The staff at Stoke by Nayland hotel were all very helpful and pleasant, especially in the golf shop.The only downside for us was that the Lodge check in was 4pm which was the rather late in the day - usually check in's are 2pm. Thank you for your feedback. We are delighted that you were pleased with the lodge and all the staff. Because of the number of rooms at Cox, as opposed to a stay in a hotel, the housekeepers need to have until 4pm to make a changeover on the same day. 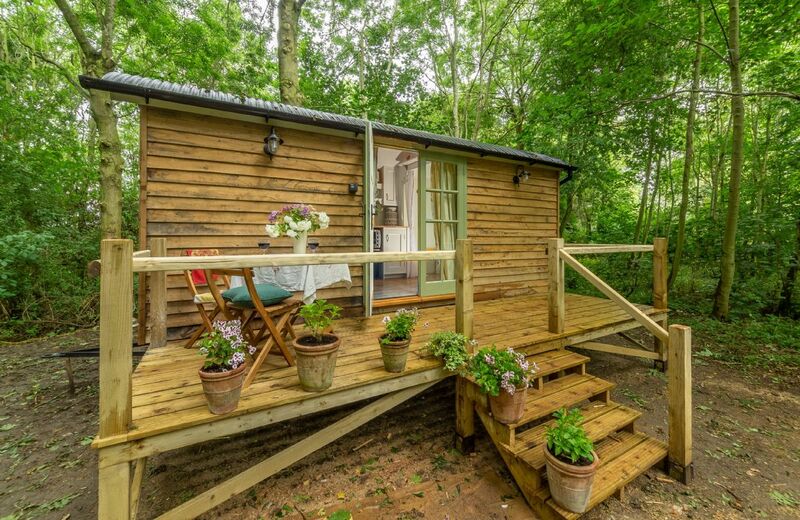 Cox is one of six, two-bedroom Country Lodges located in the peaceful surroundings of Constable Country in Suffolk, in an Area of Outstanding Natural Beauty. Guests can enjoy complimentary use of excellent poolside and gym facilities, as well as discounted rates for spa days and golf on two onsite championship courses. 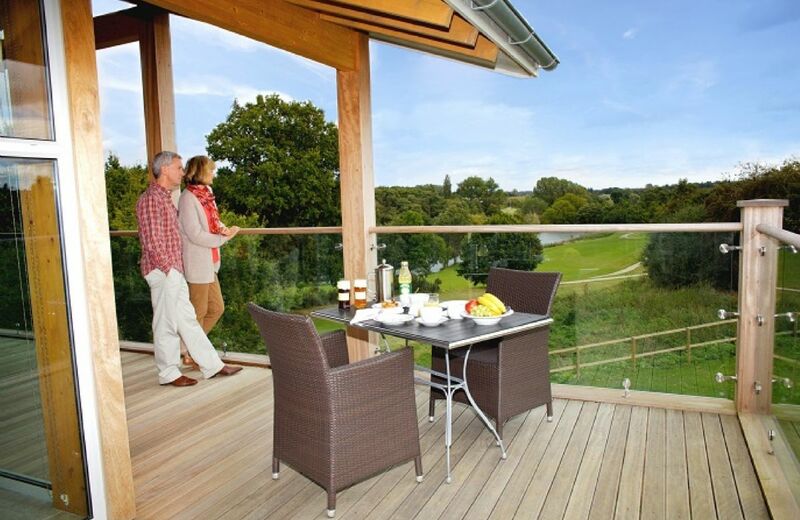 Fortune is one of six, two-bedroom Country Lodges located in the peaceful surroundings of Constable Country in Suffolk, in an Area of Outstanding Natural Beauty. Guests can enjoy complimentary use of excellent poolside and gym facilities, as well as discounted rates for spa days and golf on two onsite championship courses. Although the cottage was very clean and comfortable, also great location something needs to be done about the fly problem in the twin bedroom. We noticed that this had been mentioned on other reviews but was assured after my telephone call that the problem had been sorted. Our holiday week was spoilt because our 8 year old granddaughter was being bombarded every night by flies think you would agree this was'nt pleasant.. Problem needs to be addressed. Thank you for your review. FROM THE OWNER ~Unfortunately cluster flies are a product of cultivating the fields and we have no control over that. We now have regular scheduled visits from Rentokil who apply pesticides to all the external windrows to prevent access and kill those flies that do get in. Both bedrooms and the living room have electrical fly traps which if switched on will attract and kill any stray flies that do get through. We left within half an hour. Dark, full of flies both dead and alive. A bedroom in which there was no room even for a suitcase and which to us seemed damp. Very nice cottage. 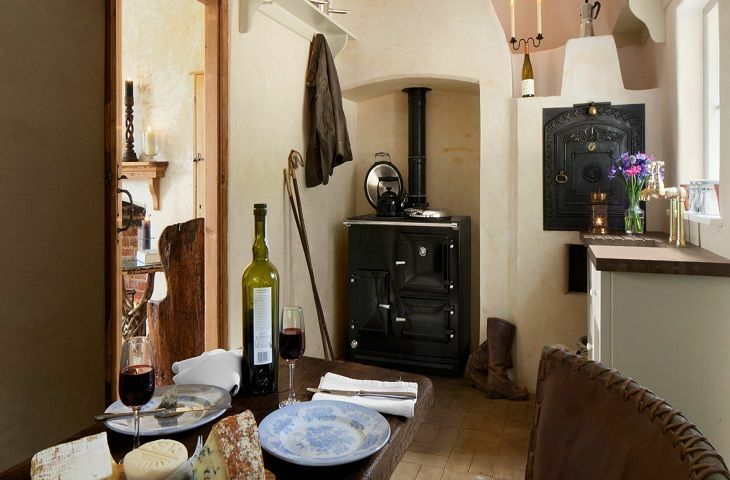 Ancient and characterful but with all comforts needed. some kitchen appliances a little over-complicated and water power in top bathroom a bit weak, otherwise all excellent. Really good Christmas holiday, nice surprise to find a real Christmas tree, hamper was excellent, cottage was really clean, only let down was the hot water pressure, nice big bath but takes ages to fill, despite this would gladly return for another holiday. Gardners cottage Sussex was okay, very cosy. The wet room is small, the stairs a nightmare and of course a few low ceiling areas. 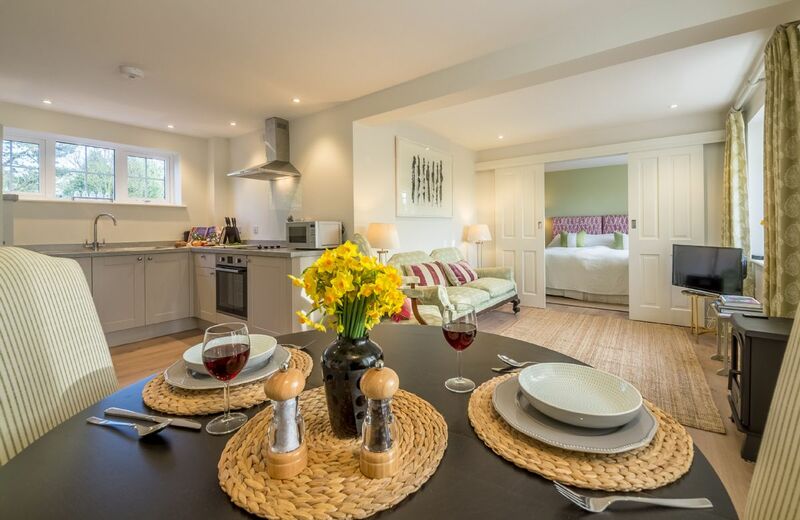 Thank you for taking the time to write a review for Gardener's Cottage. 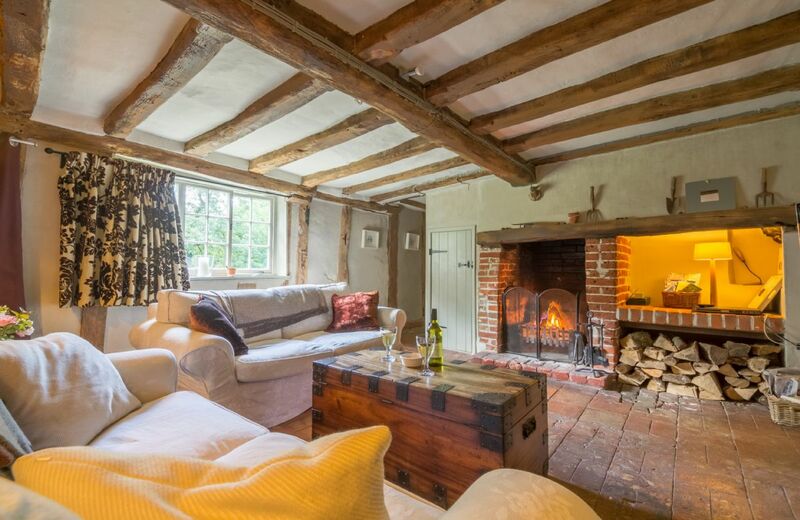 It is indeed a cosy property and like any 17th century thatched cottage it has the low ceilings and steep stairs. The cottage itself is delightful, albeit, some plaster has blown. We had a problem with the water softener which made an extremely loud noise at 2 am in the morning. The bed in master room I found not that comfortable and the pillows could be better quality. Thank you for your review. I am so pleased that you thought the cottage delightful and I will pass on your comments about the water softener and the pillows. 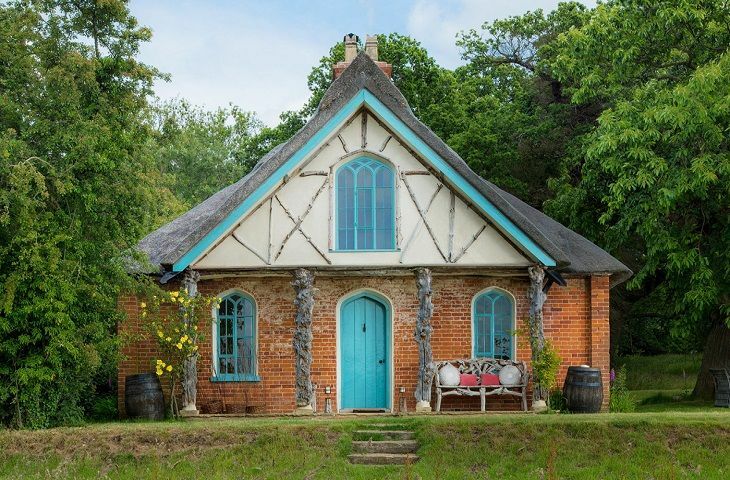 lovely cottage, but with several drawback. stairs extremely steep and few places for clothes in the main bedroom. the garden, while lovely, is so close to the others around it that you can hear conversations etc coming from the other gardens. But lovely position near woods and the pub and the lovely town of Eye. ﻿Thank you for your feedback. 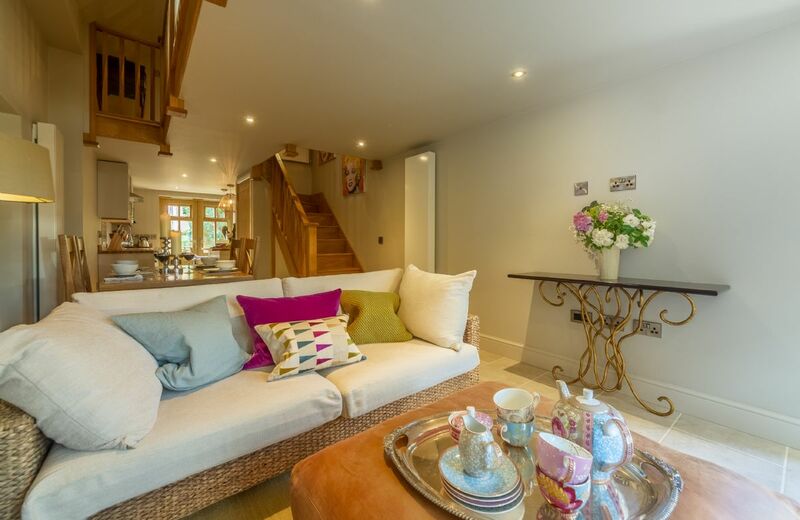 We are very pleased that you thought Gardener's Cottage was lovely. 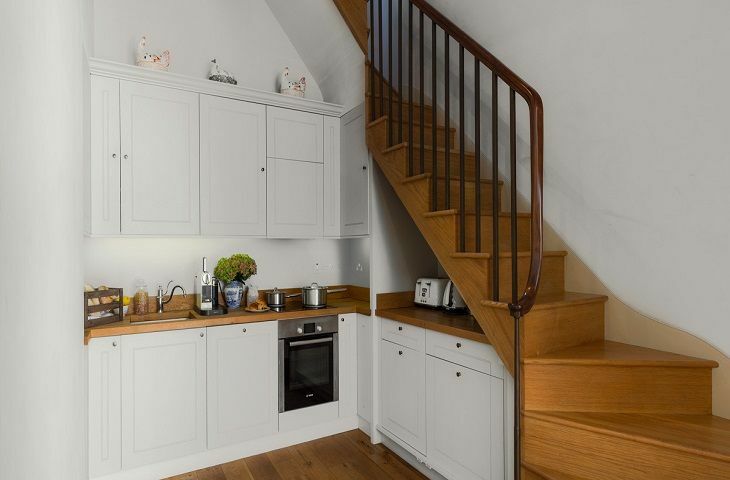 Like most 17th century listed buildings I agree it does have very steep stairs and we have endeavoured to let guests know of this before they book. There is a photo of the stairs on the website and comments about it in the layout and the notes. Very comfortable, clean with all we needed plus a few extras. Logs left for us, welcome hamper, friendly housekeeper, great location. We loved our stay here. Second time we've booked with R Retreats and we are now fans! Will def be booking again this year. Keep up the great service. no problem with the service and the cleaning etc. but feel we should point out that this is the least relaxing house of all the many form rural retreats we have stayed in. A super property which was absolutely perfect for us. We will be booking again for next year. Very helpful caretaker, first class all round. 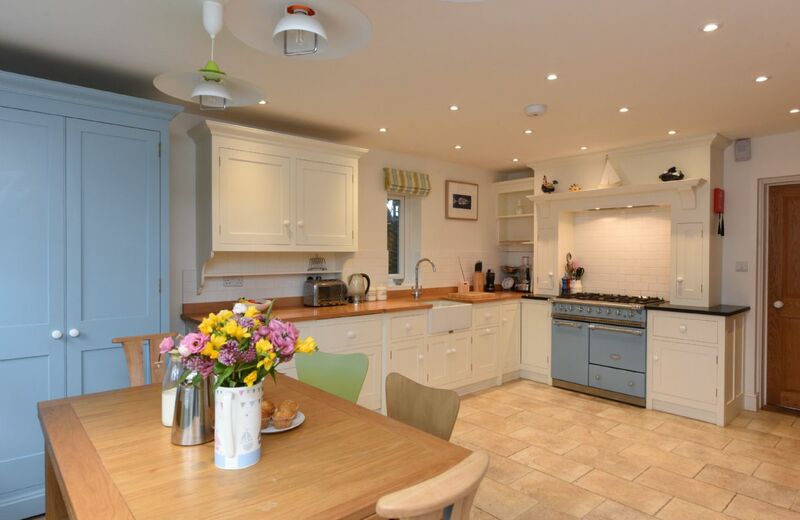 Lovely cottage, generally very well equipped. 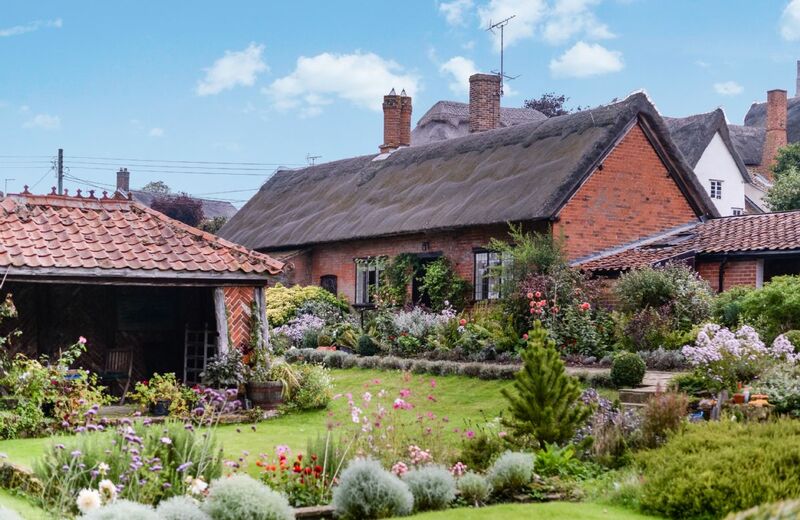 Gardener's Cottage is a charming Grade II listed 17th century thatched timber framed cottage, lovingly restored and updated while retaining many of its original features including an Inglenook fireplace and exposed beams. 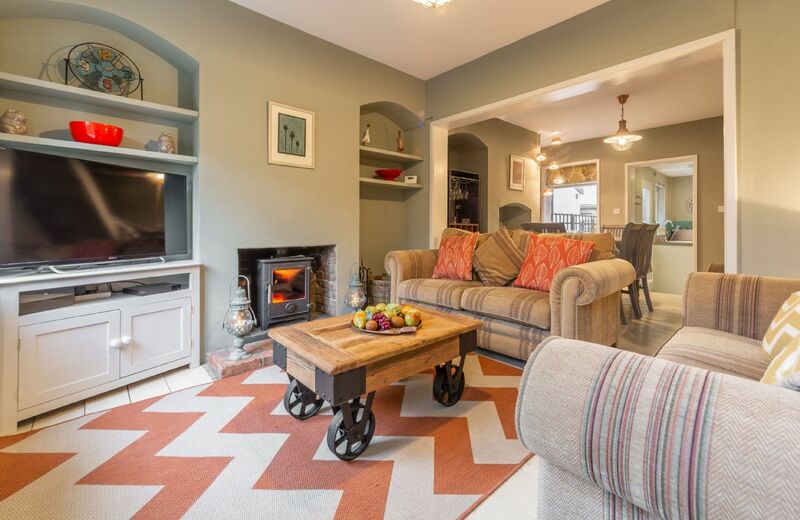 For holidays taken between 9 May 2019 And 31 May 2019 Minimum of 3 nights booking. 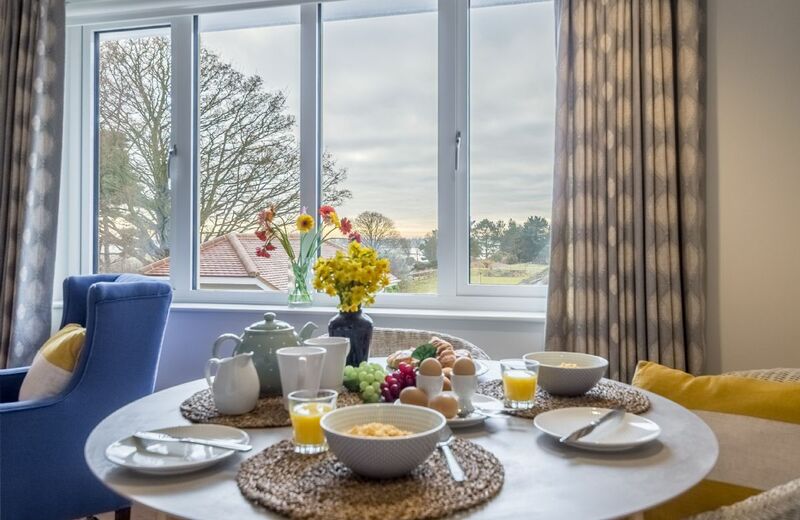 Consisting of two stylish apartments, sharing an external front door, a communal hallway and separate front doors, Marsh Lodge is ideal for two couples or family members wishing to spend time together whilst having space and privacy. 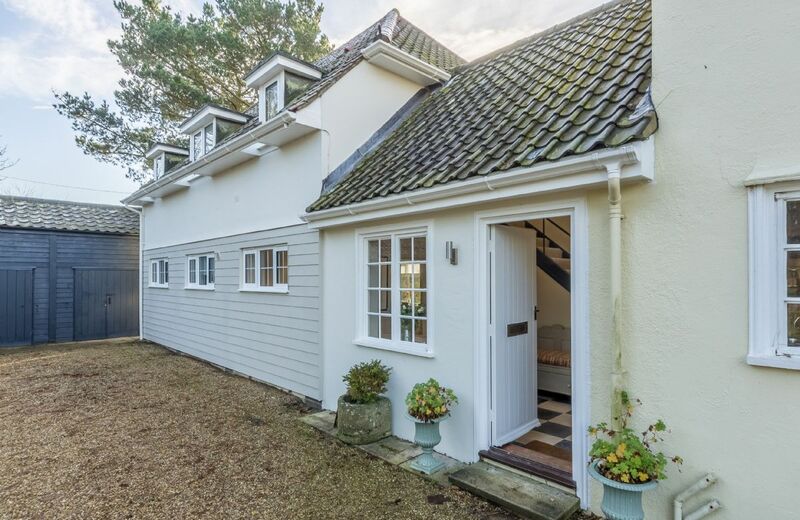 Myrtle Cottage is a perfect mix of period features, contemporary fittings and stylish furniture in a traditional Suffolk cottage. It is an ideal location for a romantic getaway or a family beach and cycling holiday. Cottage great, location superb, couple of moans though, very little in the way of soap, toilet rolls, bins in the kitchen full although am sure a word with the cleanerc will sort this, overall a fantastic property !! I would have rated the cottage 4 stars,however, there were a number of 'niggly' things that made me downgrade it to a 3 star. We were welcomed to a very cold cottage (middle of November?!) so had to work out how heating worked as there was no initial supply of kindling or logs (which were promised). The welcome hamper didn't include cereal or a bottle of wine. There was only two dishwasher tablets - for the price we paid for the week I'm sure seven dishwasher tablets could have been provided! WiFi wasn't working for the majority of the week - we had to get this sorted out with Suffolk Hideaways and BT. All the rooms were done to a high spec but the living room looked more like a railway station waiting room - there were no cushions on the sofas, neither sofa was very comfortable, no ambient lighting and the room was dominated by the TV. I know I am being picky but from previous holiday cottage experiences from Rural Retreats we have come to expect a very high standard of cottage. Thank you for your constructive feedback which, as always, we are grateful to receive. We have now acted upon all your comments. Excellent home with all the home requirements that you would want with all other outside amenties within walking distance. 1. please put the number 25 on the front gate in black letters we passed the property twice. 2. Nesting seagulls and other birds in tree above parking place are making a terrible mess of your car. 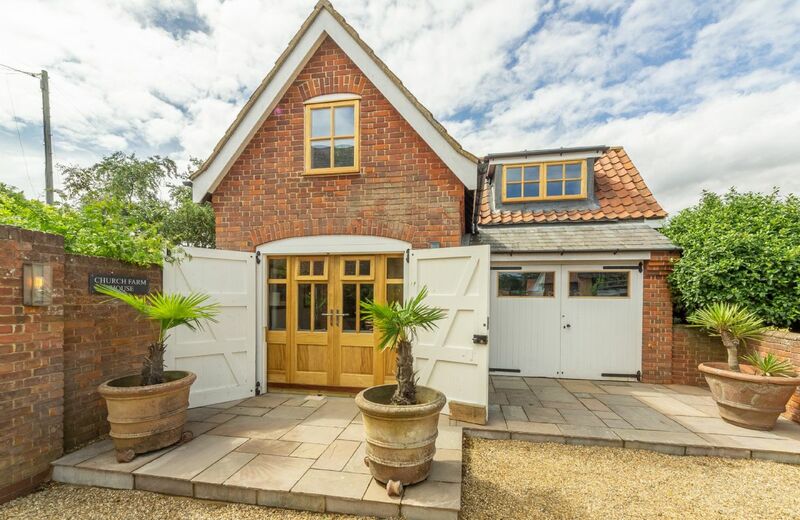 Positioned in the heart of Aldeburgh is Number 25 Park Road, a few minutes’ walk away from the popular High Street and beach. 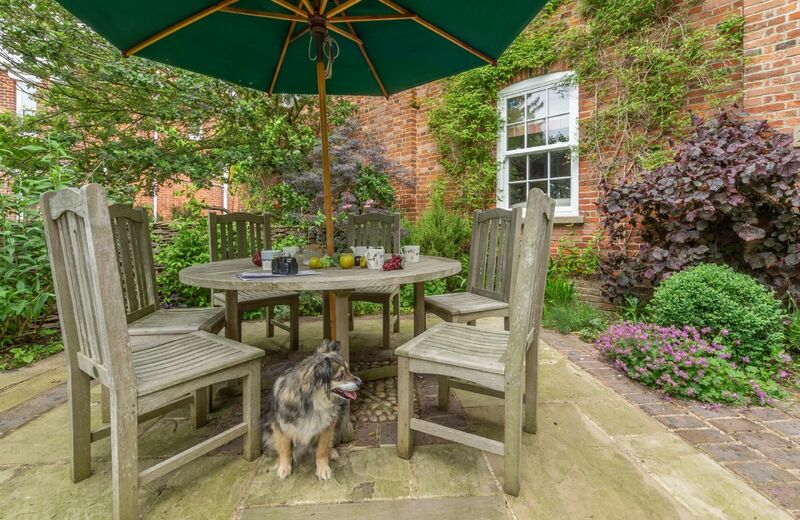 Being dog friendly and with private parking, this cottage is ideal for both year round holidays and short breaks.